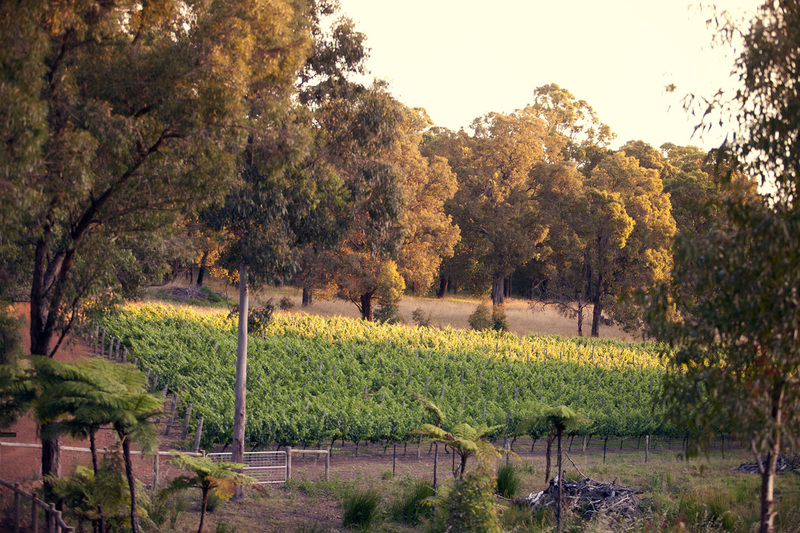 Polguern Estate Roleystone is a boutique vineyard nestling in the beautiful Perth Hills. John and Sylwia Rowe have been lovingly restoring and tending to the Cabernet and Merlot vines since purchasing the property in 2012, restoring them to their rightful place as some of the earliest and mature plantings in the Perth Hills. John and Sylwia have both adopted Australia as their chosen home. Sylwia was born in Poland, and John in Guernsey, Channel Islands. As such, the name 'Polguern' is a heartfelt tribute to both their origins. Polguern Estate embraces a 'quality not quantity' philosophy. Organically grown, with minimal intervention, the grapes are dry grown and hand picked with care. Use coupon code "case" and receive a 10% discount on all orders $100 or more.